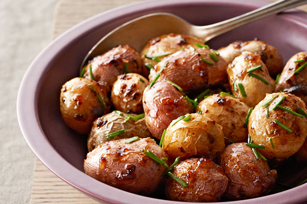 Pass the potatoes please! 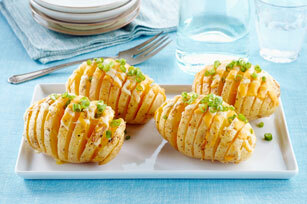 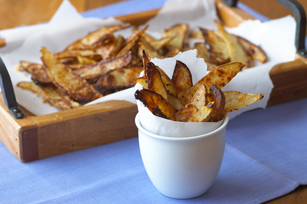 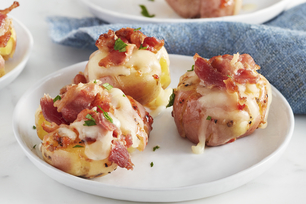 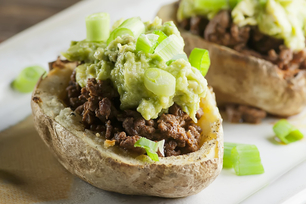 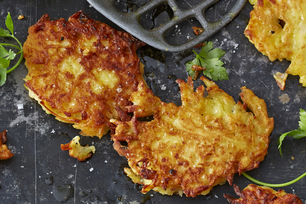 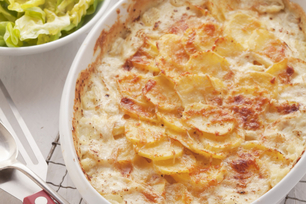 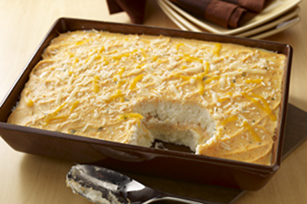 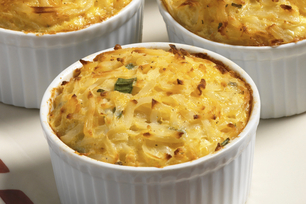 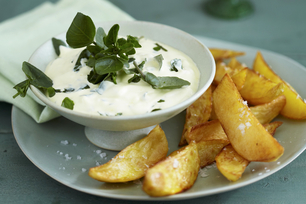 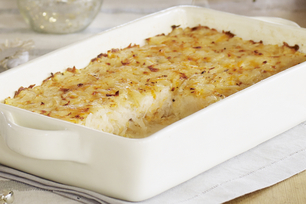 From scalloped to sweet, these spud recipes can help round out a delicious meal. 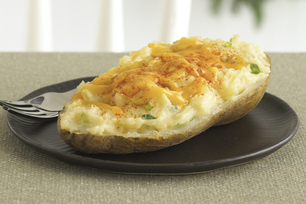 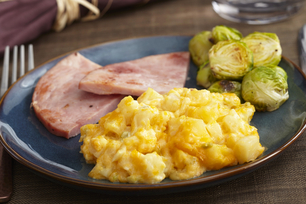 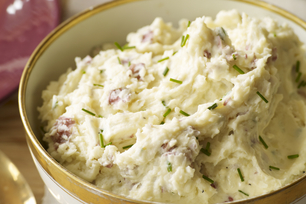 For even more inspiration, check out our mashed potatoes, roasted potatoes, and scalloped potatoes recipes. 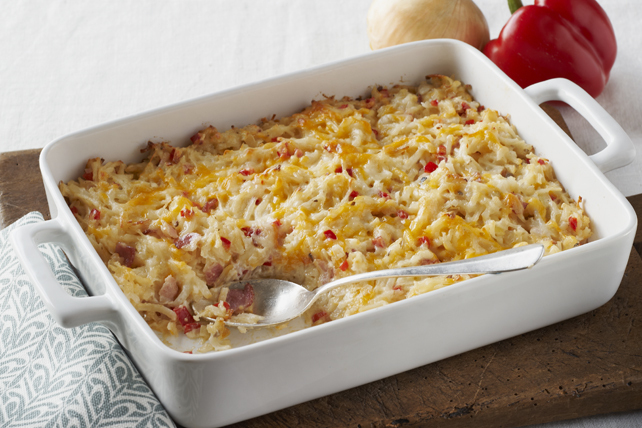 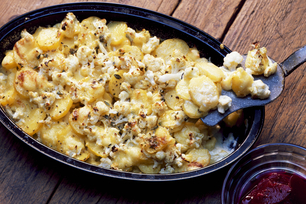 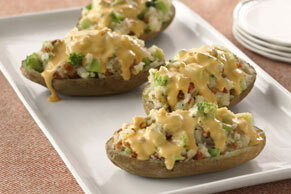 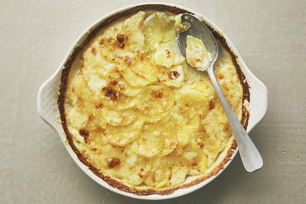 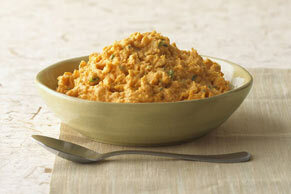 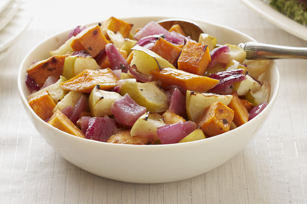 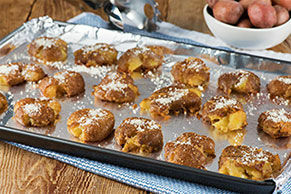 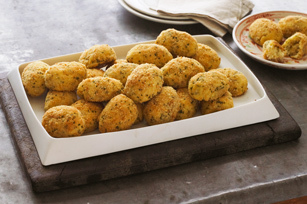 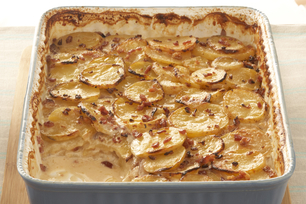 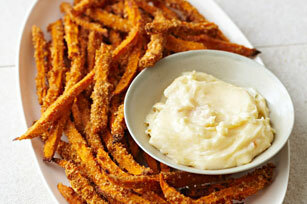 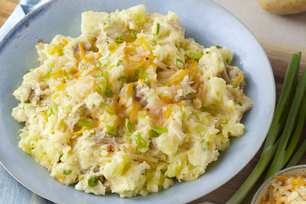 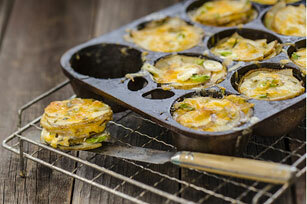 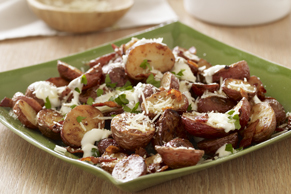 Quick and Easy Potato Side Dishes Pass the potatoes please! 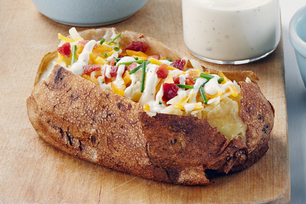 From scalloped to sweet, these spud recipes can help round out a delicious meal. 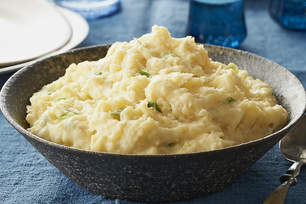 For even more inspiration, check out our mashed potatoes, roasted potatoes, and scalloped potatoes recipes.